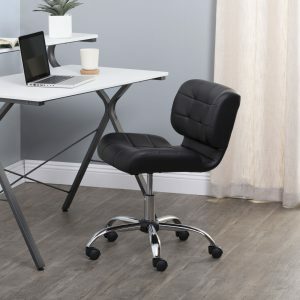 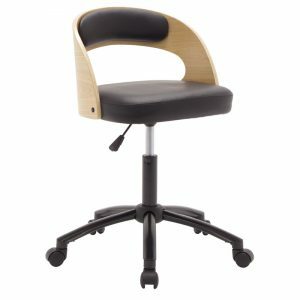 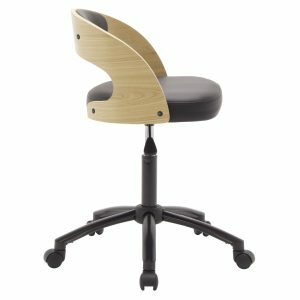 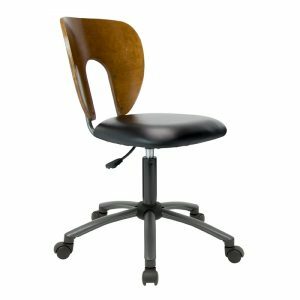 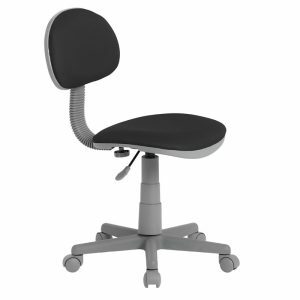 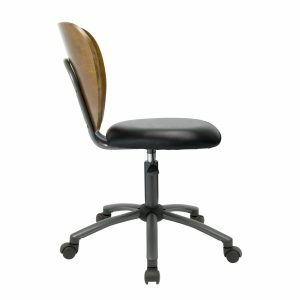 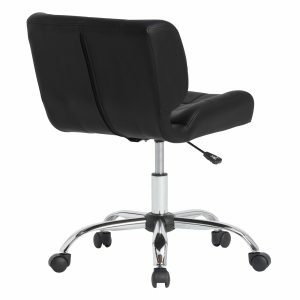 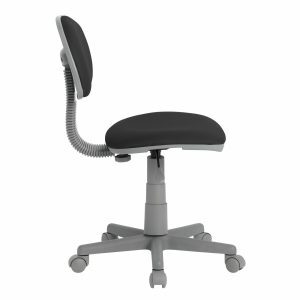 The Black Crest Office Chair by Studio Designs features a thick, contoured seat and backrest for added form-fitting support. 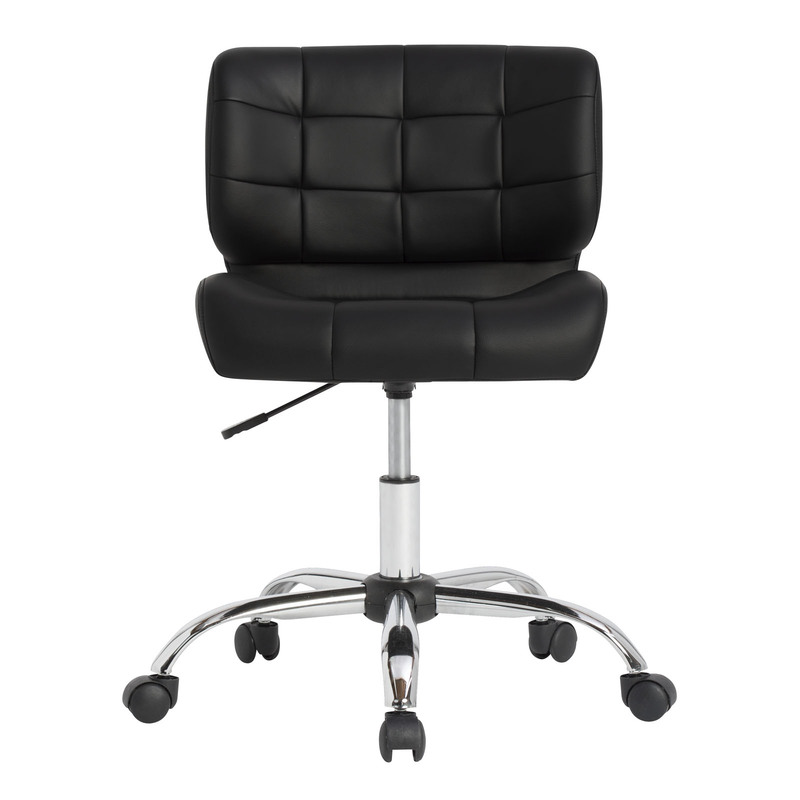 The striking combination of tufted, black vinyl with a chrome base, make it the perfect modern seating option for your home office. 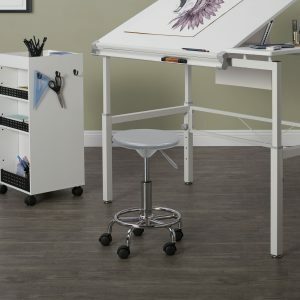 The 5-star chrome base with dual wheel casters and 360-degree swivel allows you to easily access your entire workspace with ease. 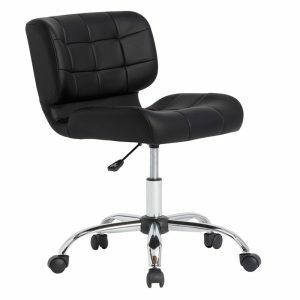 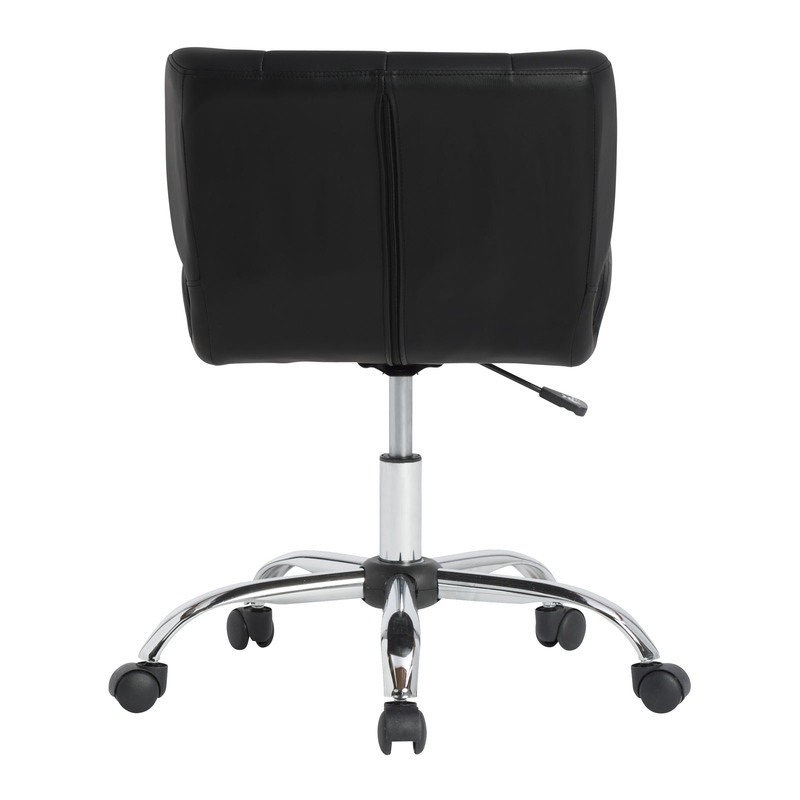 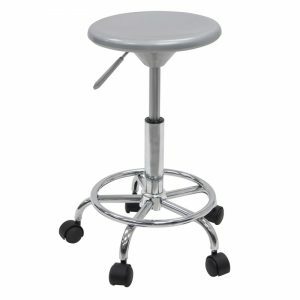 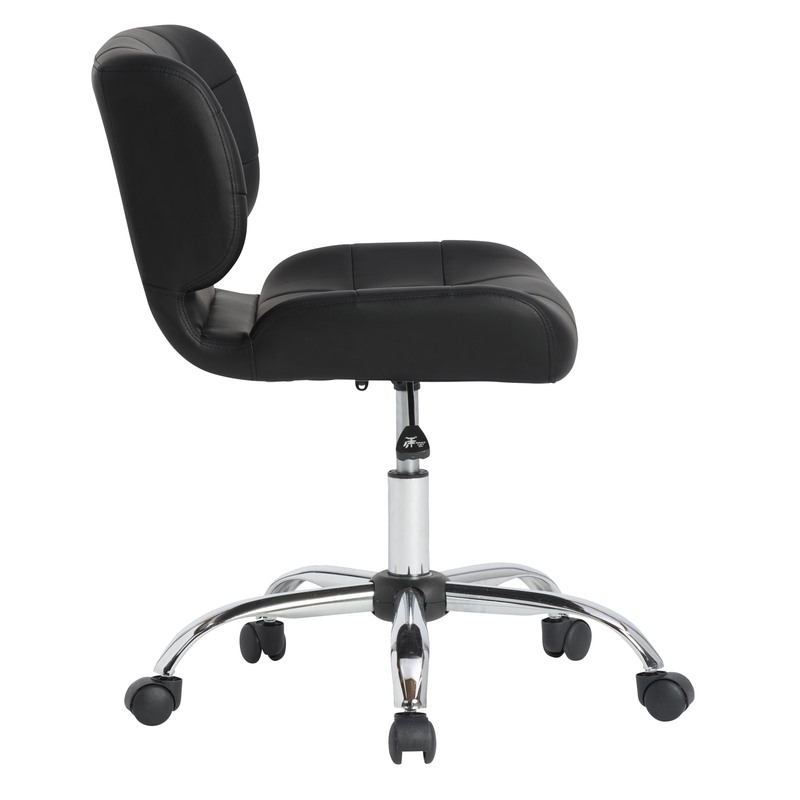 The pneumatic height adjustment lever allows you to easily set your seat to the desired height.